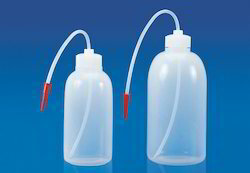 Lab-Wares Aspirator Bottles are made of Polypropylene and are therefore much lighter than glass. These are autoclavable, durable & dependable. The leakproof spigot screwed to the bottle body requires only a half turn to open or close. 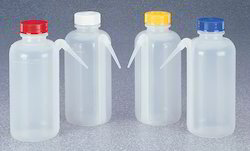 These bottles are used for storing or dispensing distilled water & other laboratory solutions. Threads should be totally disengaged before autoclaving. Lab-Wares Wash Bottles are made of Low Density Polyethylene which gives these bottles a translucent & unbreakable character. Solutions can be poured easily by squeezing the bottle lightly. 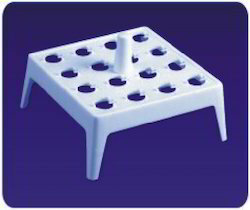 The cap is fitted with a flexible polyethylene delivery tube which can be aimed wherever required. These Bottles are also made of Low Density Polyethylene and are therefore translucent and unbreakable. The distinguishing feature that these bottles contains is the builtin delivery tube making it a one-piece Wash-Bottle. These Bottles are graduated on the outer surface to give an approximate idea about the volume of solution filled or dispensed. 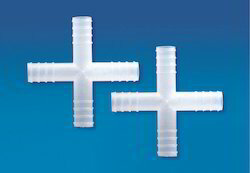 Made of Polypropylene, these Connectors are basically pipe-like structures in T & Y shapes with ringed edges. These are used for connecting tubes to each other. The edged prevent leakage & Slippage. 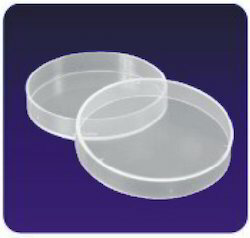 Newly added PS Petri Dish with fitting proves excellent for culture exp. 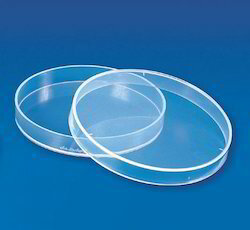 Made in polystyrene, this transparent Petri Dish provides excellent inside view. 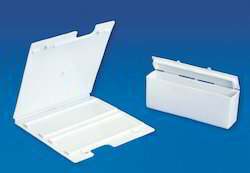 These Slide Boxes are durable, compact & provide utmost protection to 1"x3" slides. Heavy walls will not warp, splinter or crack. Boxes are unaffected by humidity and are throughly insect proof. Base of the slide box has a numbered index for easy slide Identification. 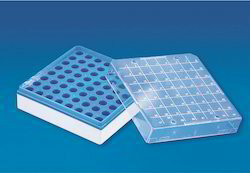 MCT Boxes are moulded in polycarbonate and are therefore strong as well as autoclavable. One size can hold 64 MCT's of 1.5ml & the other can hold 100 MCT's of 0.5ml. These boxes are designed to work at temperatures ranging from -190°C to +121° C. The transparent cover provides a good view of the contents inside & is numbered for better inventory control. 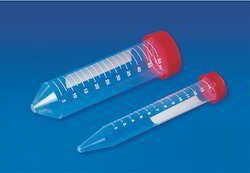 Centrifuge tubes with conical bottom are available in two sizes i.e. 15ml & 50ml. 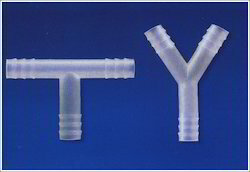 Moulded in polypropylene, these tubes are clear, strong and safe. These autoclavable tubes are provided with printed graduations on the outer surface. The built in seal ring in the cap makes these tubes absolutely leakproof. These tubes can withstand forces upto 7500xG & 12000xG for 15ml abd 50ml tubes respectively. 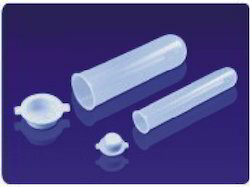 These tubes are available sterilized as well as non-sterlized.